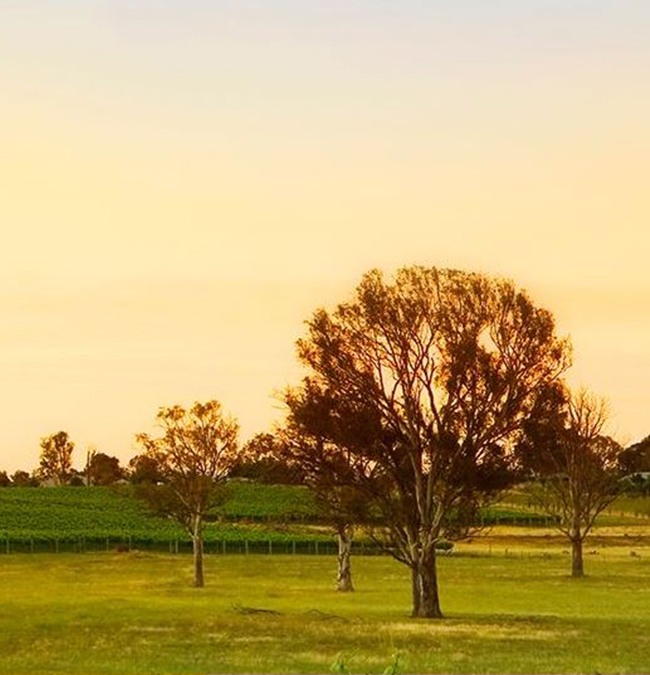 Depart via Lake Burley Griffin and take in the beautiful views and sites of Canberra before snaking your way down the Murrumbidgee River to Murrumbateman, the cool climate wine country. Sample the local produce with a wine tasting at the cellar door, before enjoying an amazing dining experience at the newly opened Olleyville at Shaw Vineyard Estate. Have your private pilot wait on site for you to complete your three-course meal, and bring you back to Canberra. Lunch and dinner options available.